Notice: The following images were colored and clipped by Cartoon-clipart.co. They are meant strictly for non-profit use. Please include a source link when sharing online. 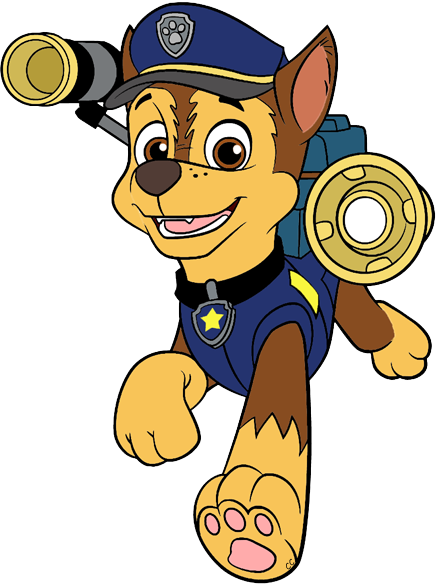 Paw Patrol © Guru Studio, all rights reserved. 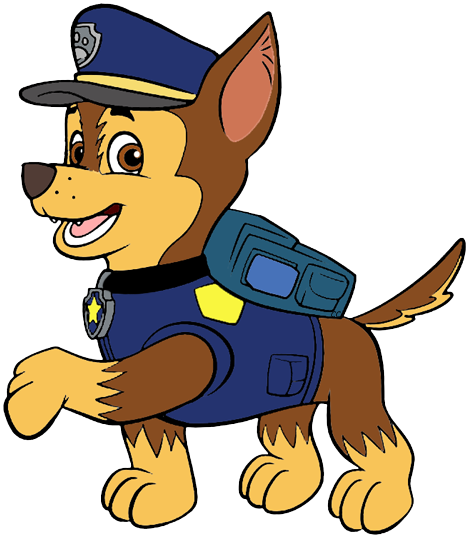 Paw Patrol is a CG, action-adventure preschool series starring a pack of six heroic puppies: Chase, Marshall, Rocky, Zuma, Rubble, and Skye, who are led by a tech-savvy 10-year-old boy named Ryder. 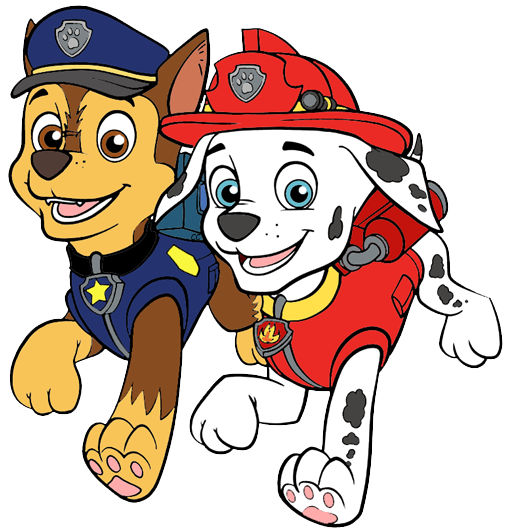 The PAW Patrol works together on high-stakes rescue missions to protect the Adventure Bay community. Visit the official Nick Jr. website. This website is not endorsed by or affiliated with Guru Studio or Nick Jr.